From Valentine’s Day to Yorkshire Pudding Day, we have many National Days – some are celebrated with simple hashtags on Twitter, and others have made their way to the forefront of marketing (think Mother’s Day, Pancake Day etc.). Take a look at the national day calendar in your 3pm lull – it includes everything from national creme de menthe day to talk like a pirate day (both in September, if you were wondering). Sure, jewellery stores, restaurants, florists and spas have a field day – but just because your product or service isn’t tailored specifically for romance doesn’t mean you can’t make the most of the hype! Leslie Knope from Parks and Rec came up with Galentine’s Day – a day to celebrate the love between your gal friends just before Valentine’s Day. 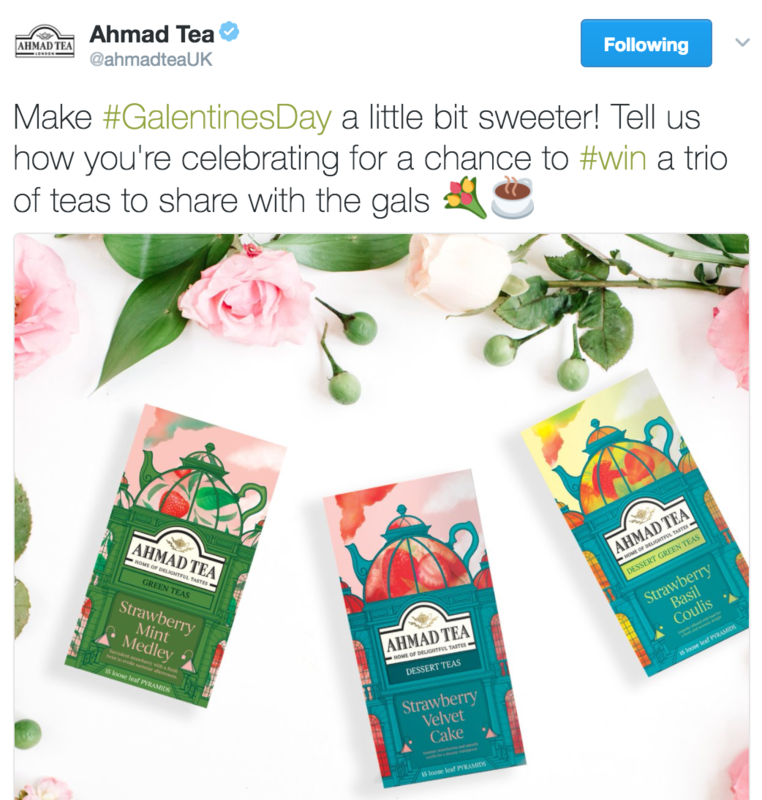 Ahmad Tea (whose social assets are always on point) chose to use Galentine’s Day to promote their brand, and included a great chance for customer interaction. Wonderful use of a made up national holiday to market a brand – and their rose-tinted photography is perfect for the most romantic day of the year, too. 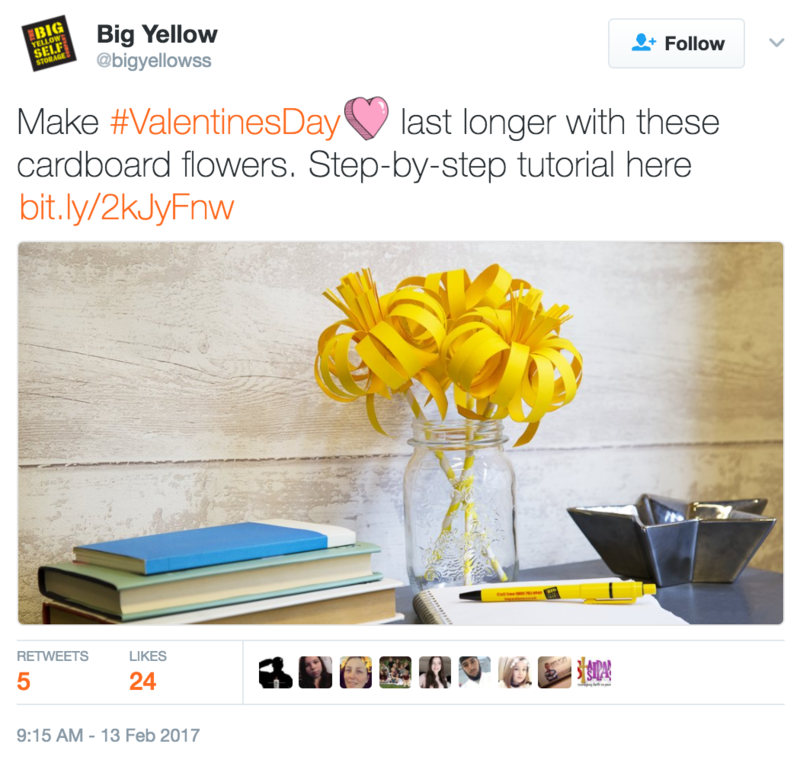 Best example is Big Yellow, the storage container company, who have blogged about how to create cardboard flowers. 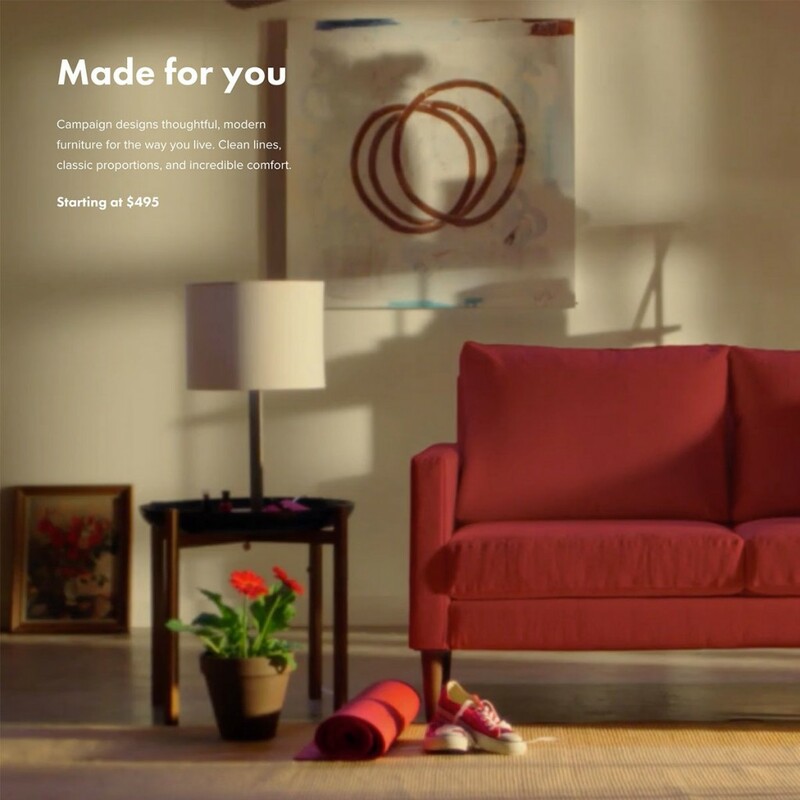 The only connection between the blog and the brand is that the flowers they have used as their DIY example are big and yellow. Fantastic effort. 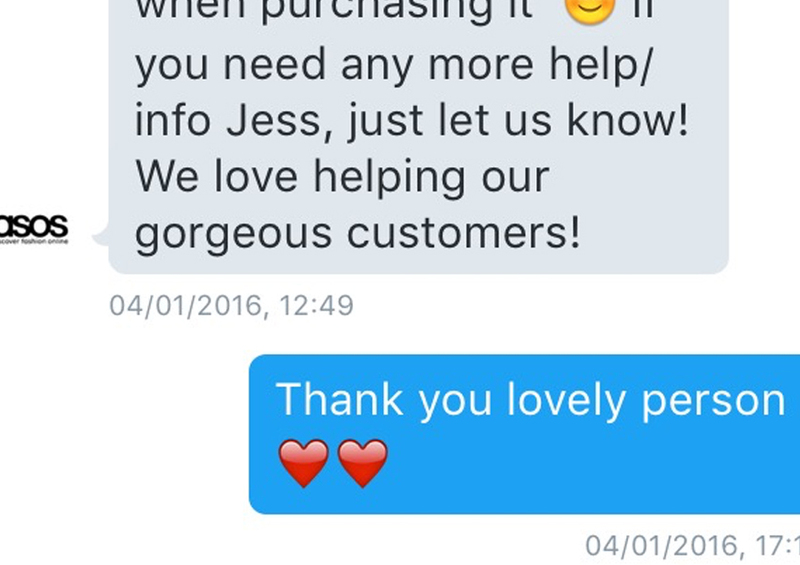 Kudos – they’ve had a number of likes and retweets – it really does work! 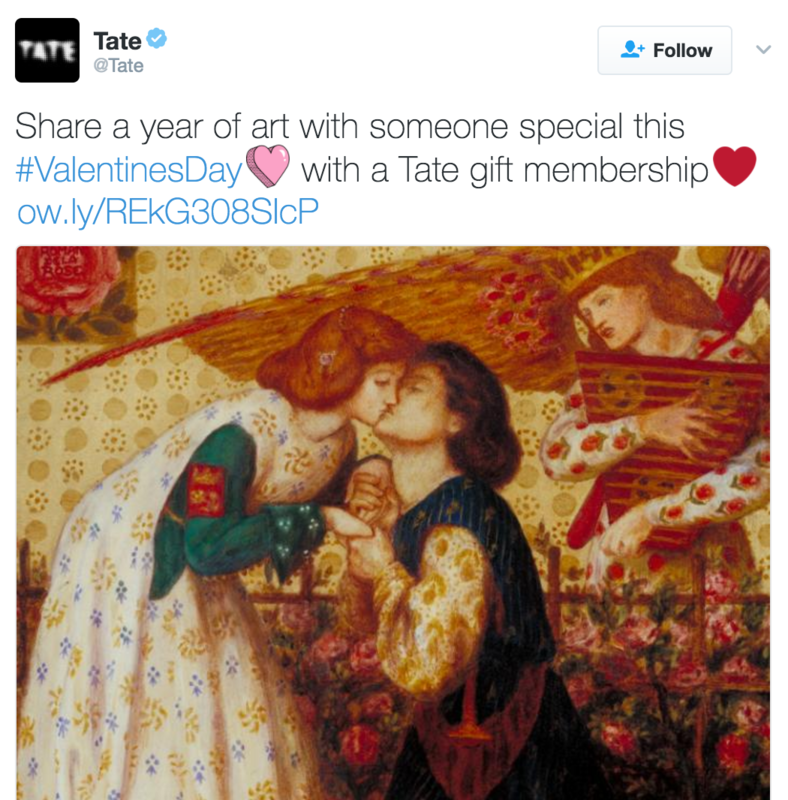 Share the love, like the Tate have, with an image that not only connects with the celebratory day in question, but ties in your brand / product / service / industry, too. Even better if the product can be bought online, as your user will be able to simply click on your Tweet and purchase it without any hassle. Quick and easy sales! 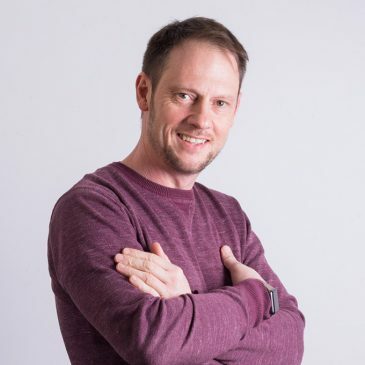 Everyone loves a freebie, and getting users to follow / retweet / like / favourite your competition post in order to be in the running, your brand will get marketed far and wide across the web. Centering a competition around a holiday or celebratory day, like Squirrel Sisters did, will no doubt boost your post’s impressions. Double win. 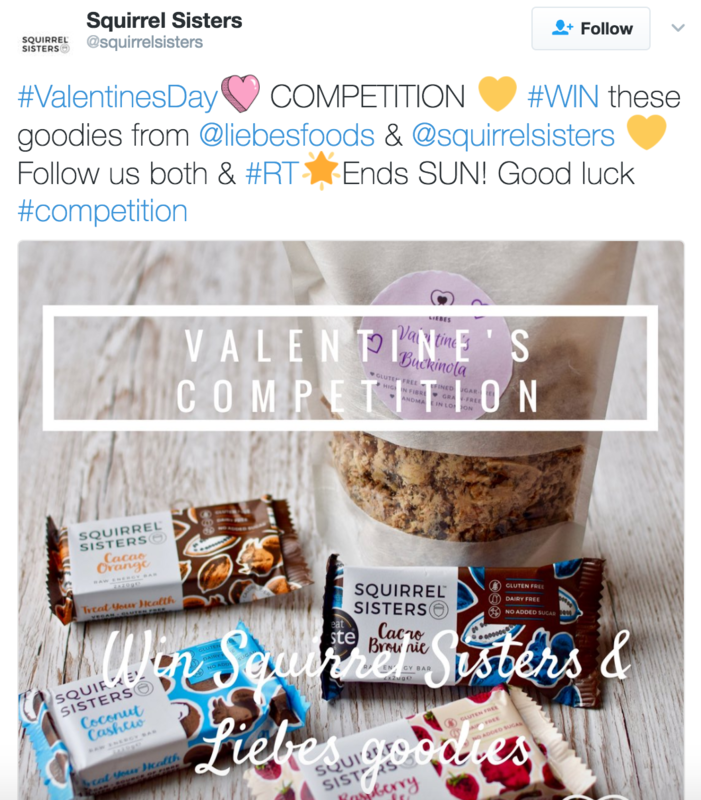 Technically this competition does not need to be centred around Valentine’s Day, as the product is not related and neither is the comp end date… but utilising the popular holiday will only market the post more!